If you purchased a sick puppy from an online breeder please fill out the form below. 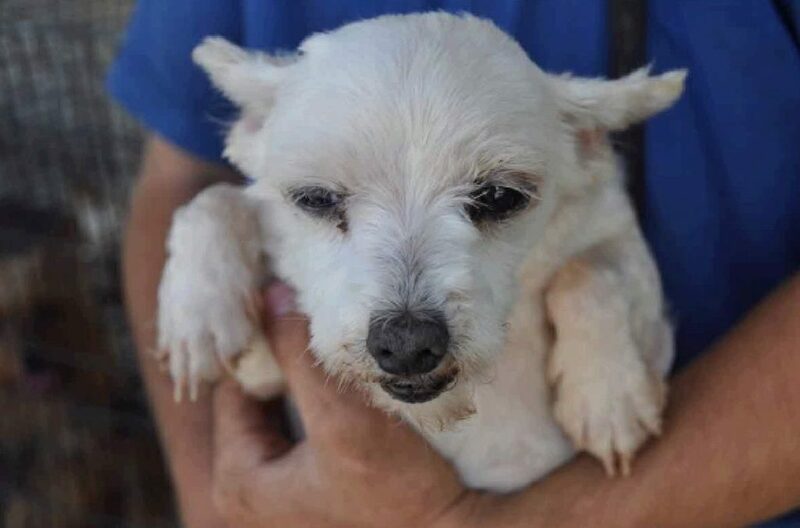 Stop Online Puppy Mills will contact you within 24 hours. Name of Transport Company * Please submit the name of the transport company that delivered your puppy to you.